Proware by Unifosa has positioned itself as a leader in the design and development of high availability, drive-ready storage solutions for channel and OEM customers worldwide. UNIFOSA unveiled EP-4965D, a enterprise 4U 96-bays density storage. UNIFOSA Delivers a New Software Defined Storage Solution. Launch full series 12Gb SAS NAS. Launch full series 12Gb SAS JBOD and Fibre 16Gb RAID Storage. Launch full series 6Gb SAS JBOD. Proware is acquired by Unifosa from Jan. 1st, 2013. EN-3163S6T-RQX Unified Storage won the "Taiwan Excellence Award 2013". Winning the Taiwan Excellent Award for EPICa 4U/64bays high density series, EP-4643. Launched EPICa 4U 60/64bays high density series. Winning the Taiwan Excellent Award for EPICa 2U/24bays SFF series, EP-2243. Launched SAS 6Gb, FC 8Gb, USB 3.0, 10GbE iSCSI New interface. Winning the Taiwan Excellent Award for miniEPICa 5 bays series, EP-m501 / EN-m501. Top 50 Security Company 2008. Proware launches EPICa family 2.5" HDD series RAID subsystem, including 1U 12bays, 2U 24bays, 3U 42bays. Proware launched controller redundant units on 3u/4u, also the high density 4u 42bay RAID subsystem. Initial public offering (IPO) (Stock no. 3396) in TAIWAN; EPICa Series Launched. Winning the 8th Rising Star Award given by the Ministry of Economic Affairs. The 14th National Award of Small and Medium Enterprises from the Ministry of Economic Affairs in Taiwan. SB-3160SA SATA RAID Subsystem is awarded as Small and Medium Enterprise Innovation Research Award. Winning the Symbol of Taiwan Excellent Award for SCSI-SATA & RAID 6 solution. SB-3160SA SATA RAID Subsystem is awarded as “The Best Choice of Computex 2003 and "Certificate of Good Design Product". Develop iSCSI and Client to Server backup software. Launched NAS & SAN Ready Solution. Obtained ISO 9001 Certification (yr. 2000 version). Fibre RAID Subsystem and products launched. SCSI RAID Subsystem and HA Cluster Software launched. Proware by Unifosa has positioned itself as a leader in the design and development of high availability, drive-ready storage solutions for channel and OEM customers worldwide. 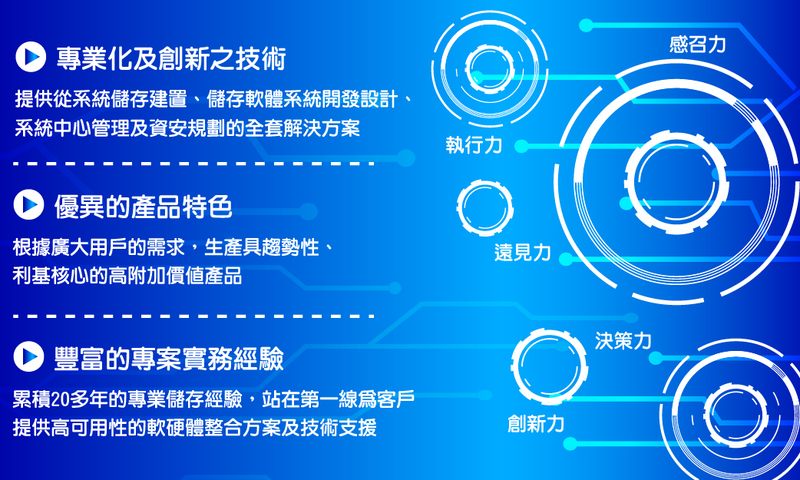 The core value of our company is Innovation, for R&D, with its aggressive team of storage specialist and technicians, Proware by Unifosa has researched and developed many high-performance and innovative products. Our company has always continues to strive in the production of specialized, patented and high value added products as one of our highest priority for upgrading our value to the next level. A quality product is the basic competitive requirement in any international marketplace. By taking various quality procedures to strengthen internal quality control, we have also acquired quality certifications to further uphold and enhance our product value. These all contribute to our company’s reputation by meeting customers’ satisfaction. (I)	CRM: To understand customers’ needs and provide the best solution to fulfill those needs. Always listen to what customers have to say and in return provide prompt and responsive actions. Always keep record of customers’ complaints and take corrective actions if necessary. (II)	Customers, sub-contractors and employees are all subject to receive our best services. From inside out, internally, we create a warm and harmonized working environment that leads to overall customersatisfaction. Our opinion is that: only satisfied employees will lead to customer satisfaction. Therefore, by providing exceptional service to create customer base as well as market in becoming a customer oriented manufacturer. (I)	Insisted to produce excellent product. (II)	To satisfy customers’ needs: Customer oriented service, create win-win profits. 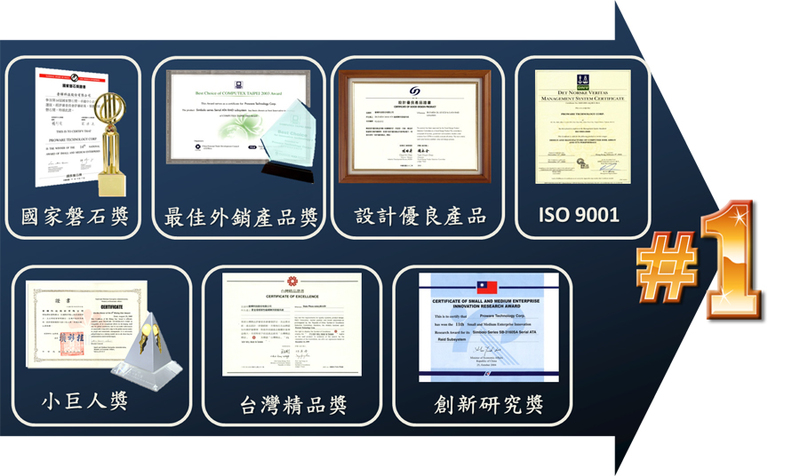 (III)	Internationalized products: Continuous improvement with ISO standards implementation. (IV)	Work as a team and to be institutionalized. (V)	The company always operates and creates profits. (VI)	Specialty: Become world leading storage company. 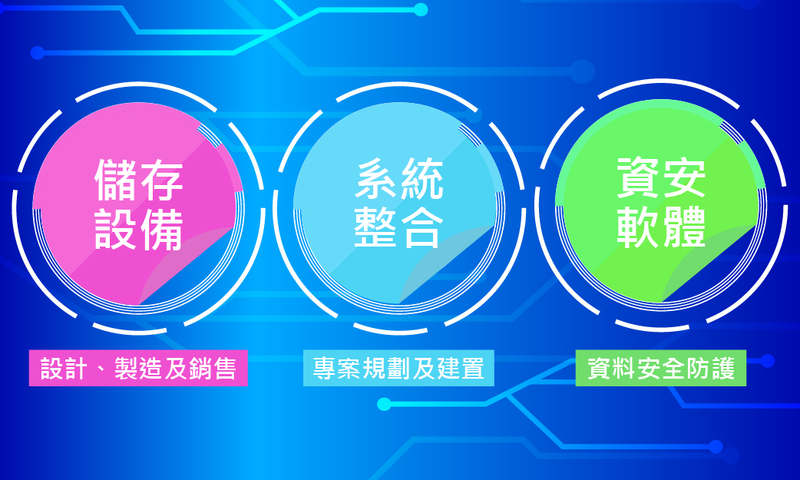 (VII)	Human-oriented to maximize staffs and shareholders’ benefits and feedback society.